This past spring my daughter and I were invited to participate in an event that turned out to be quite a remarkable experience. 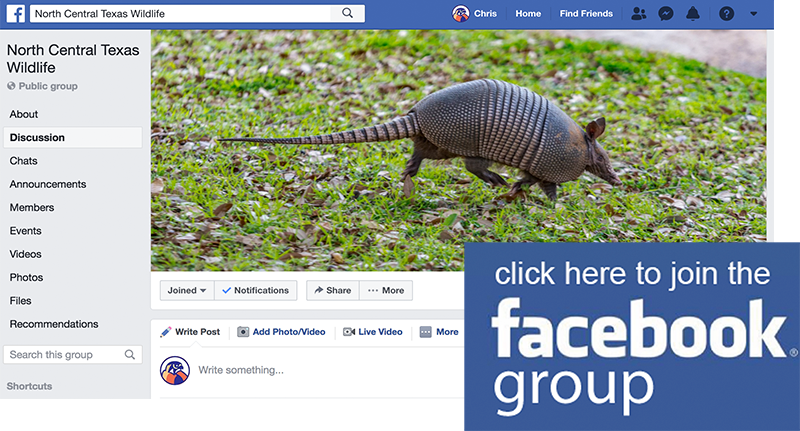 Valeri Marler of the Wildlife Center at Crosstimbers Ranch, a wildlife rehabilitation and education center, graciously asked us to accompany her in the releasing of a number of her recently rehabbed animals. This was an invitation we eagerly accepted! 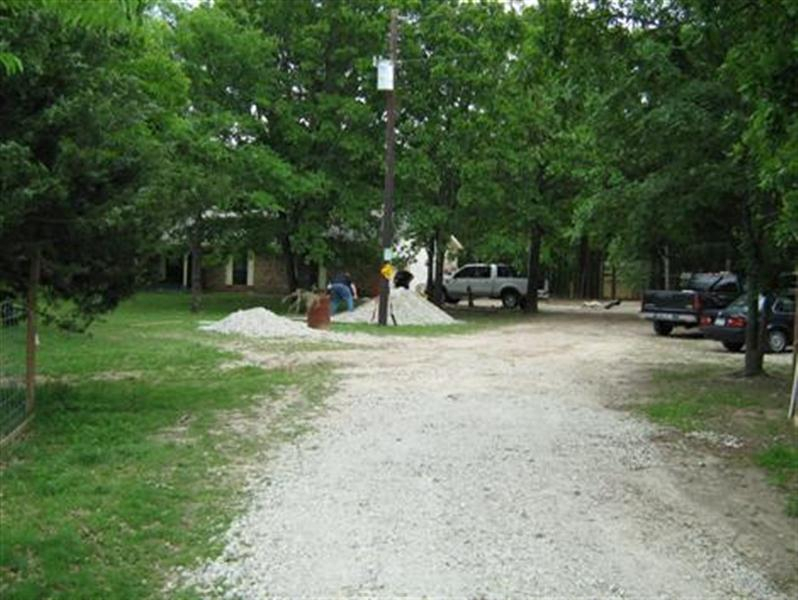 We met with Valeri and her husband Mike well south of Dallas in a remote area near the place where the East Fork merges with the Trinity River. 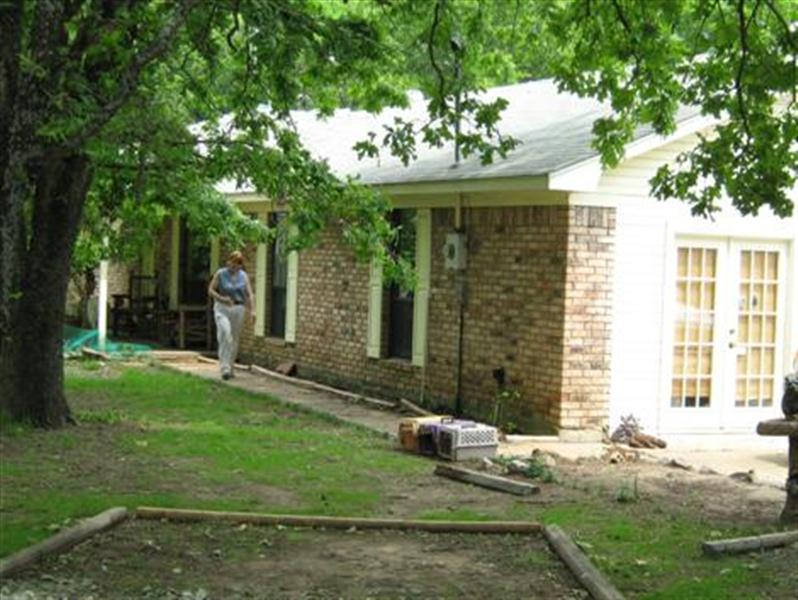 This verdant landscape is the home of the South Forks Trinity River Mitigation Bank which is owned and operated by Mr. Johnny Mack Powers. 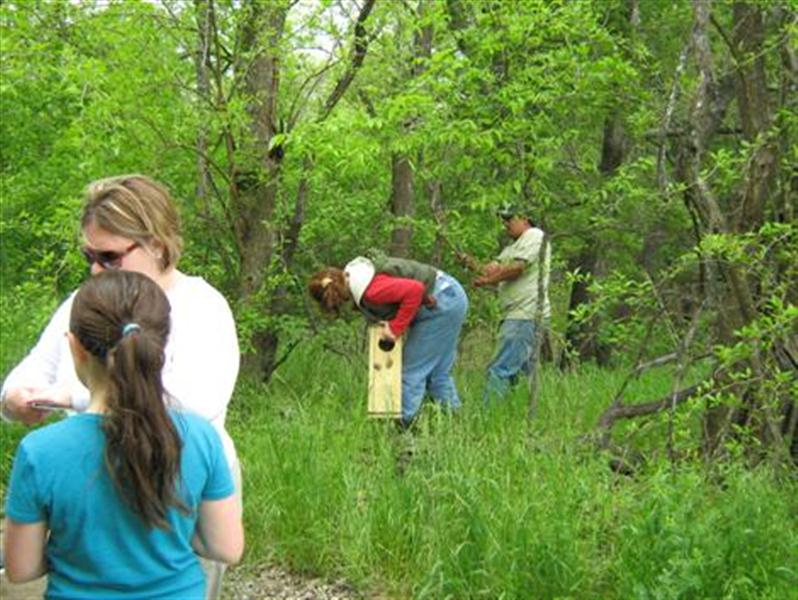 For those not familiar with the concept, Mitigation Banking is a government sponsored program designed to help protect our natural wetlands, while at the same time recognizing and accommodating the need for development and progress. 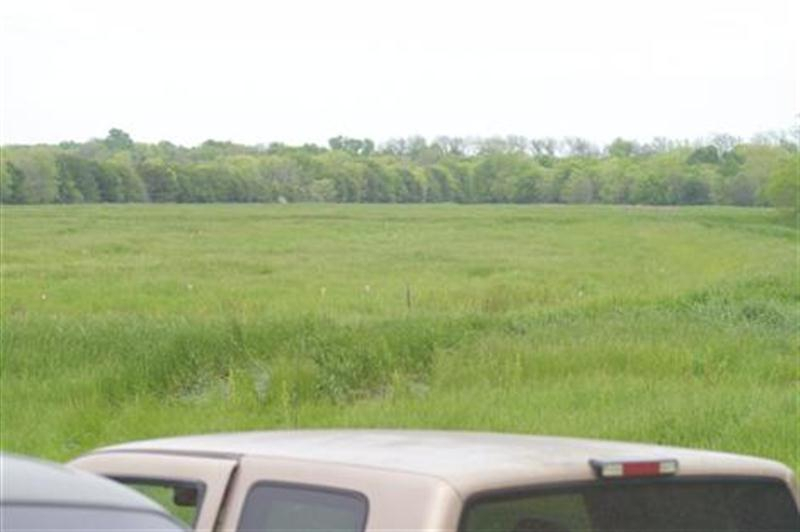 Here’s how it works… If a company or government agency wants to implement a project that will damage or destroy existing wetlands, they can secure permission to proceed by purchasing an appropriate number of credits from a mitigation bank. These credits are then used by the mitigation bank to restore and protect wetlands that were lost prior to this program being enacted. The land that is now the South Forks Trinity River Mitigation Bank appears to have once been home to some kind of major industrial operation. Evidence of its prior usage is all around. 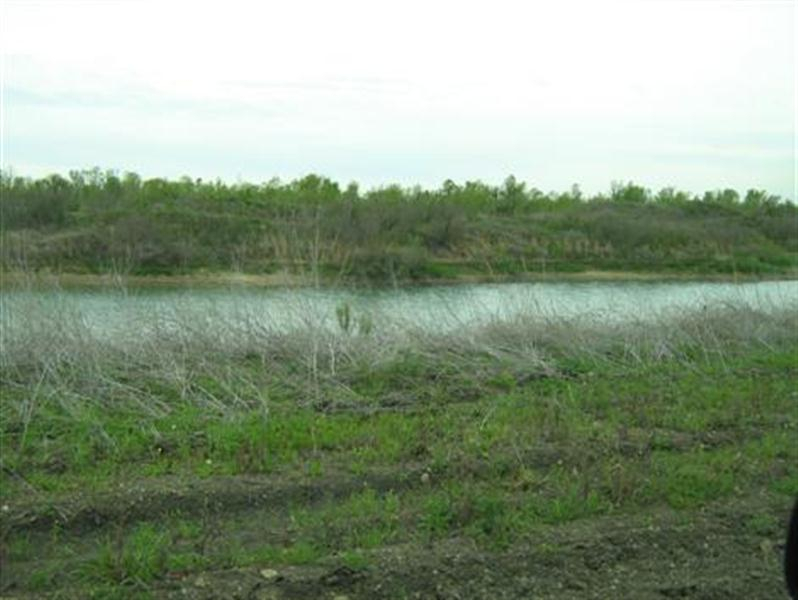 Contrasted against the background of the Trinity River’s lush riparian forest are large flat plains surrounded by retaining ponds and piles of moved earth. 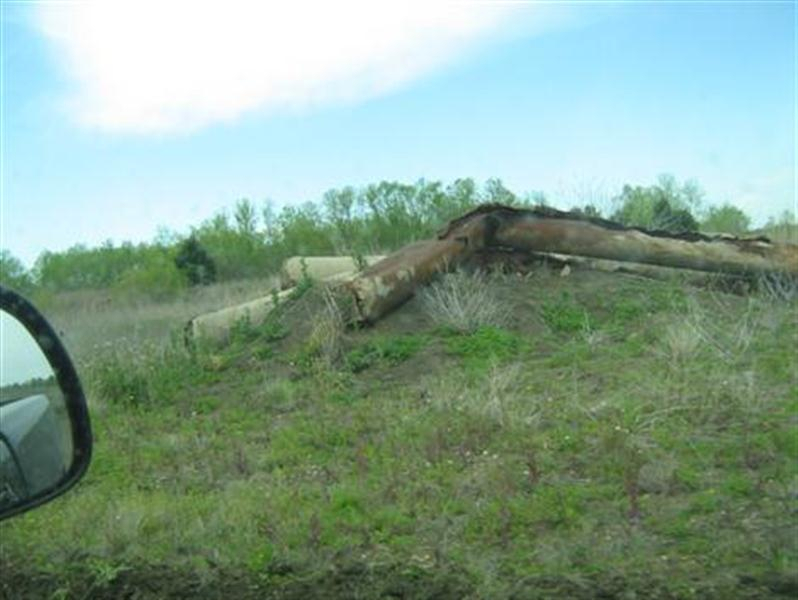 Rusting hulks of old machinery and pipes litter the landscape. 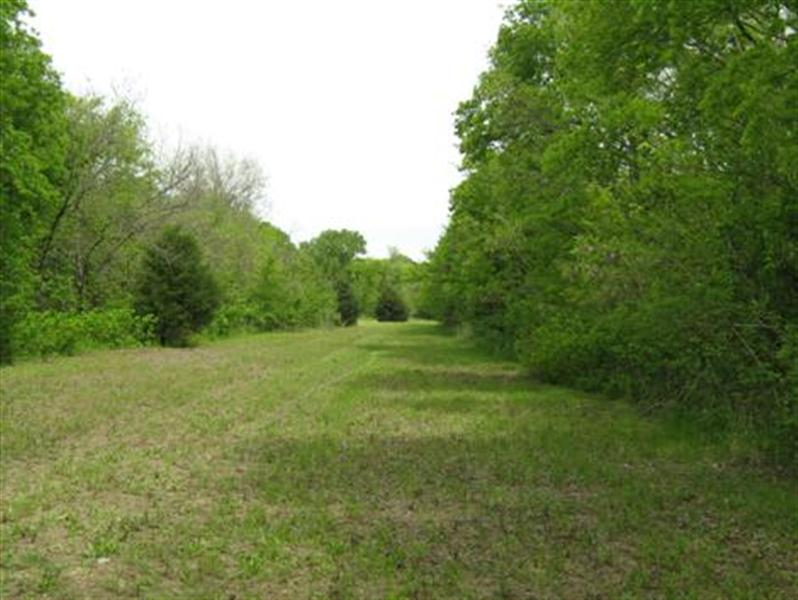 Newly planted areas with tagged saplings and green grass offer evidence of the ongoing restoration efforts. 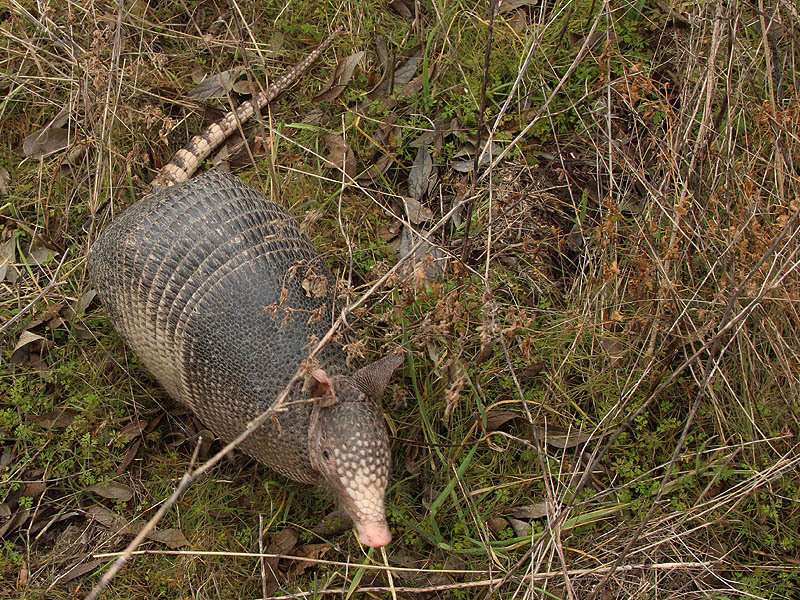 It is exactly the promise of this wetland reclamation that makes this mitigation bank such an ideal place for returning the rehabilitated animals to the wild. 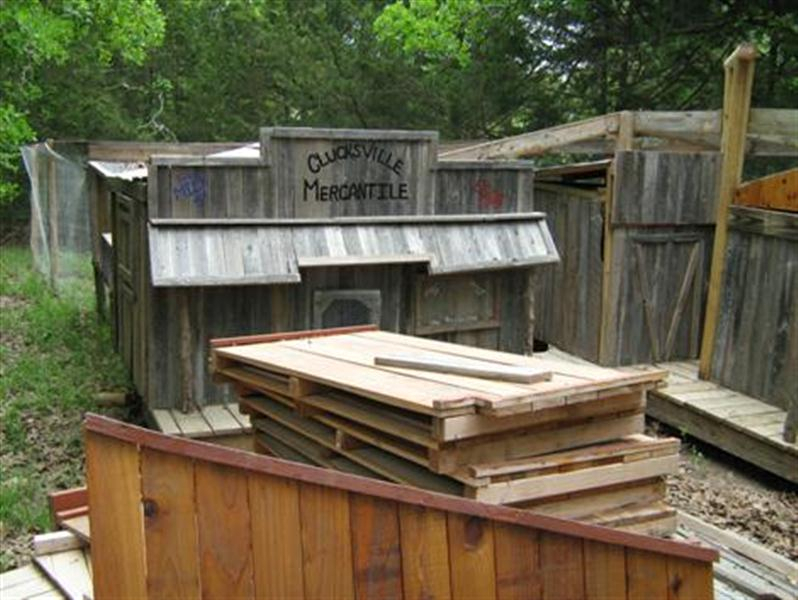 We arrived early in the afternoon and soon met up with Johnny Mack Powers and his friends and family at the location chosen for the first set of releases. There were a number of children present, and their excitement was palpable. 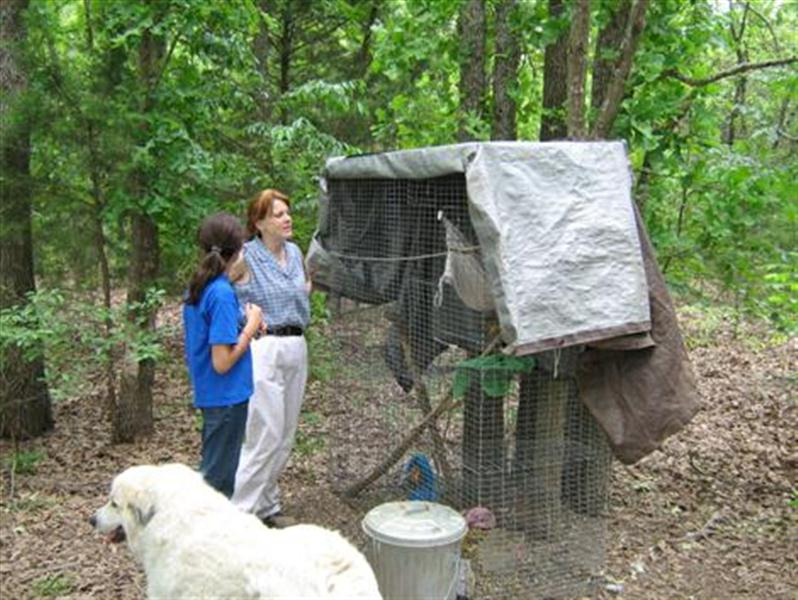 We spent the rest of the day moving around the property releasing the various species of animals into the kinds of environments best suited to them. 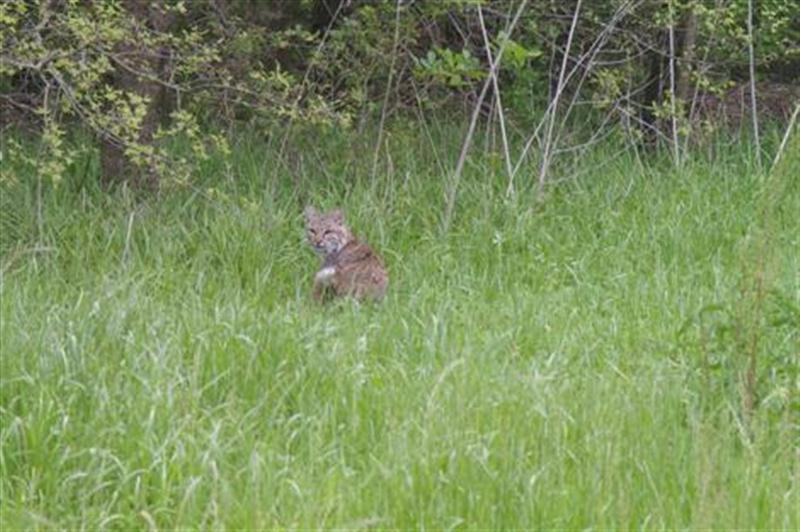 The afternoon wrapped up with the exciting release of three bobcats. What a special day! 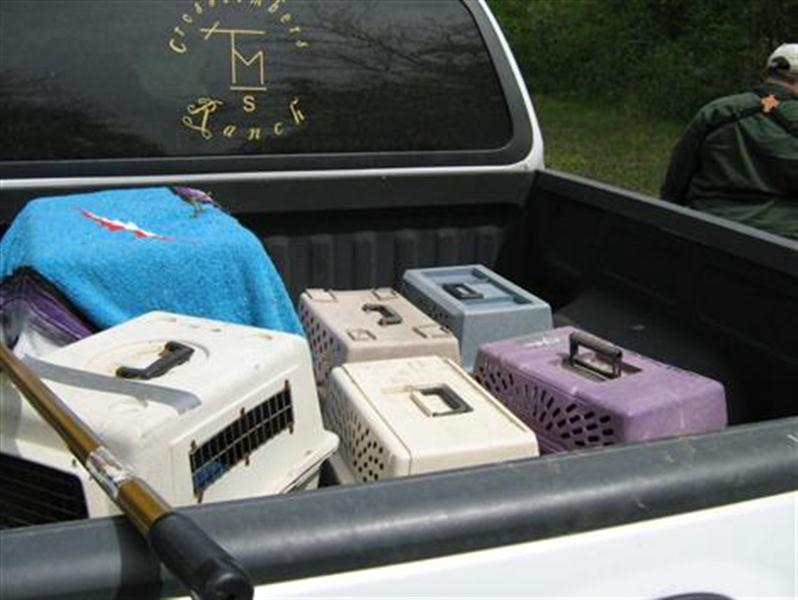 A truck load of Bobcats, Opossums, Fox Squirrels, and Eastern Cottontails. Approaching the South Forks Trinity River Mitigation Bank. 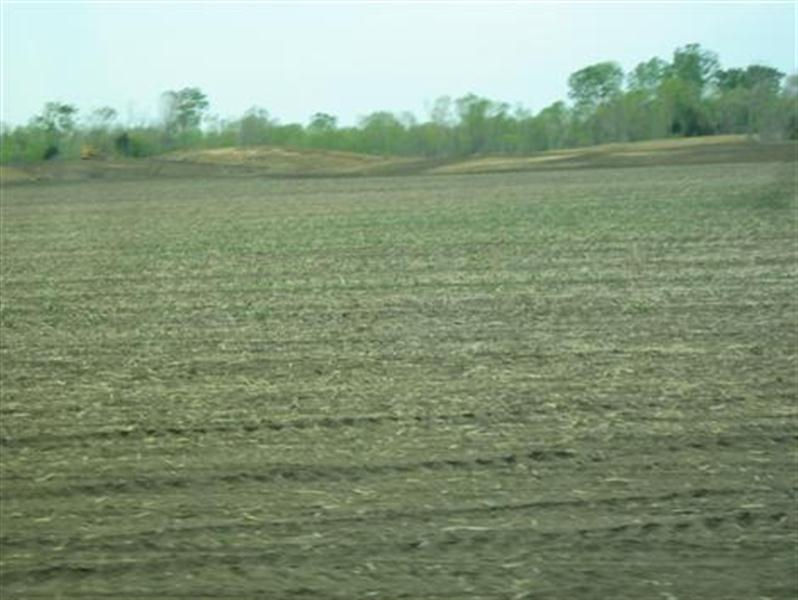 Retaining ditches filled with water. The landscape was littered with evidence of its past use. 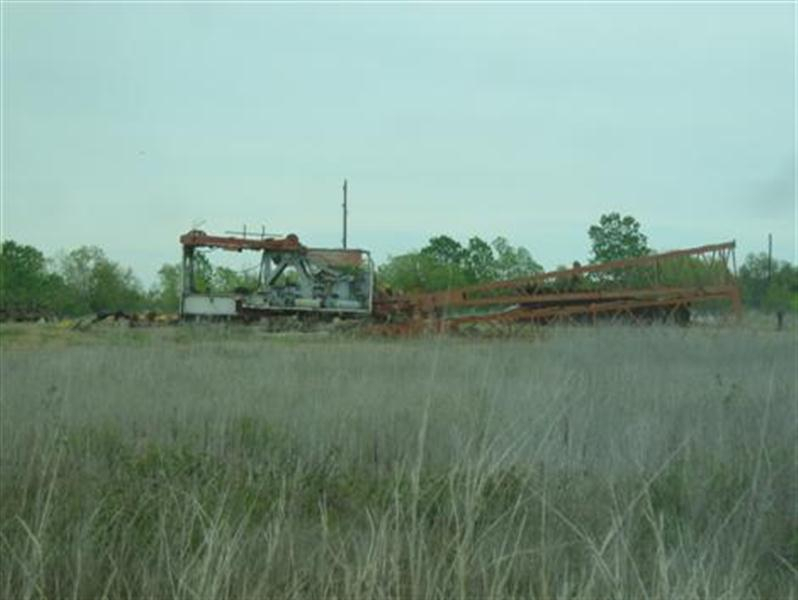 Ghosts of the Past: Rusted hulks of abandoned machinery. The location of the first set of releases. We began with opossums. 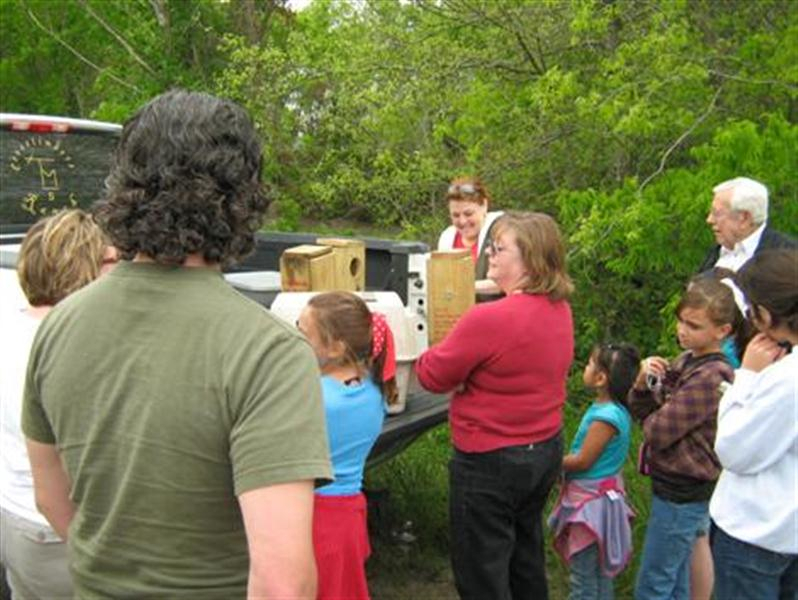 The release was a big event, with several families and a large number of children in attendance. 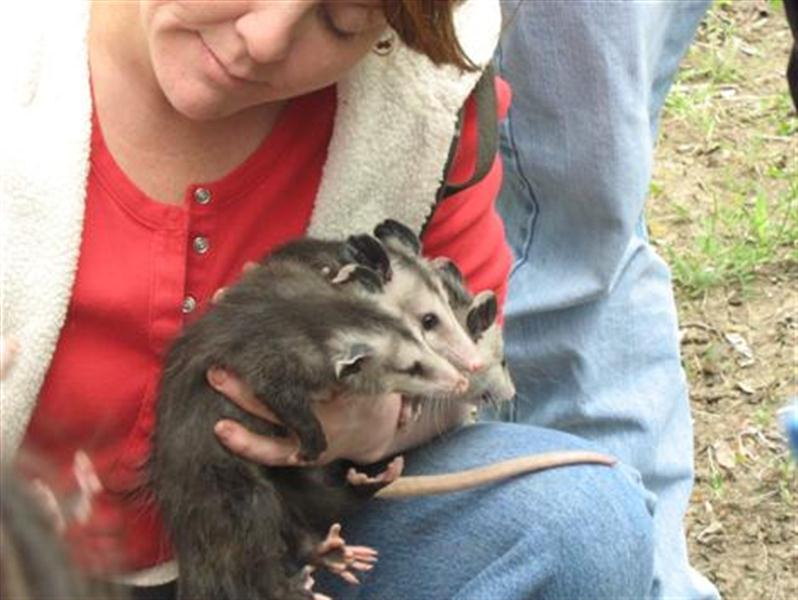 Valeri releases the first of three adult opossums. The juvenile opossums were next. 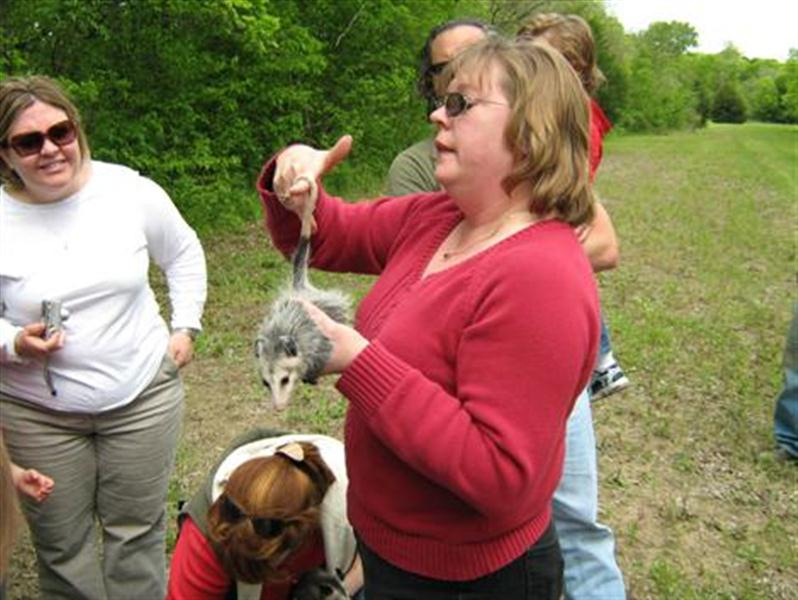 Val’s associate, Kate Rugroden, used this opportunity to educate the group about the opossum unique prehensile tail. 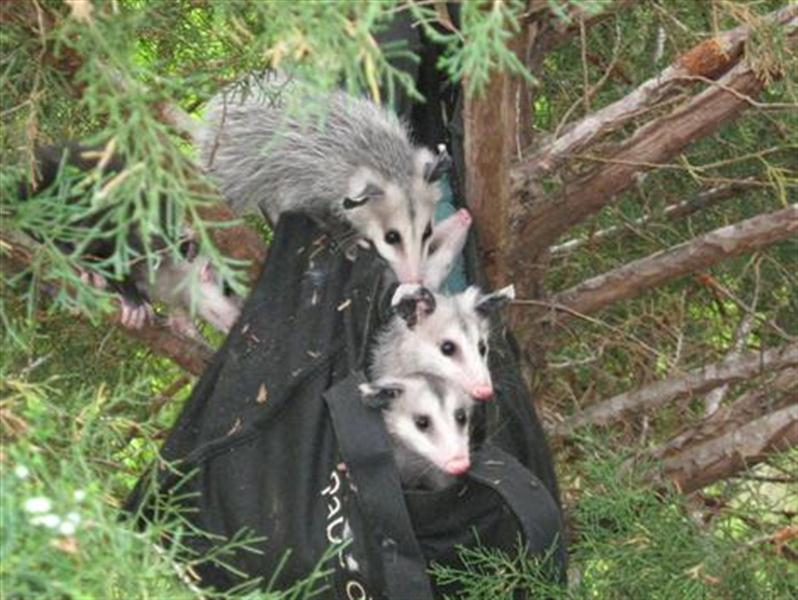 The juvenile opossums were placed in a canvas bag which was then hung in a small tree. 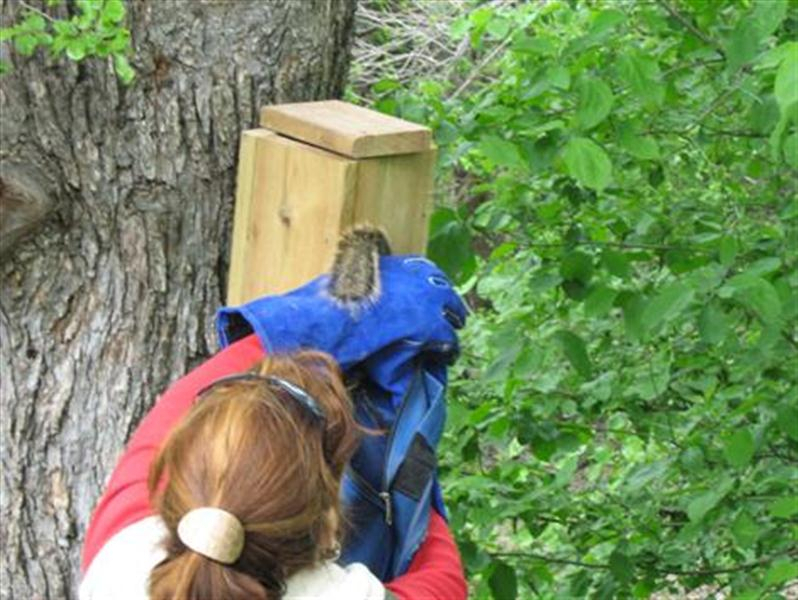 The bag will act as a temporary shelter for the young Opossums until they have a chance to adjust to their new environment. 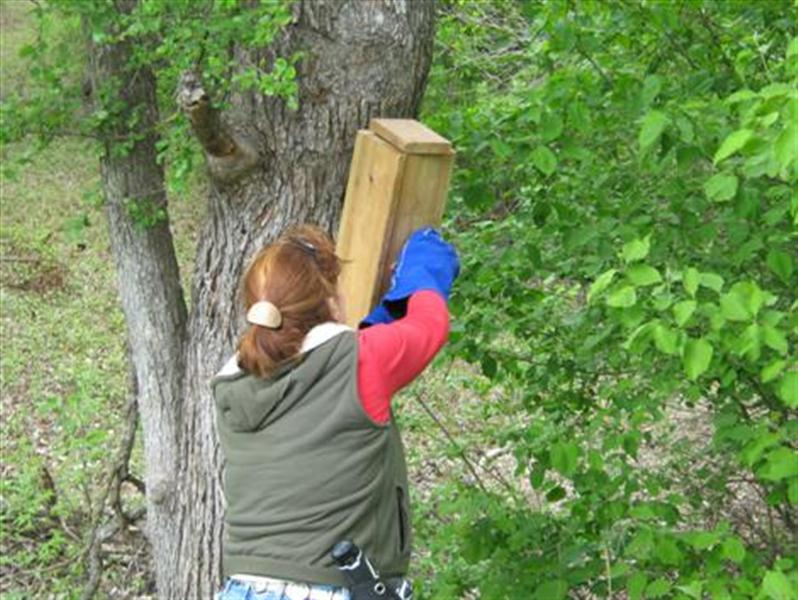 Preparing the squirrel boxes. 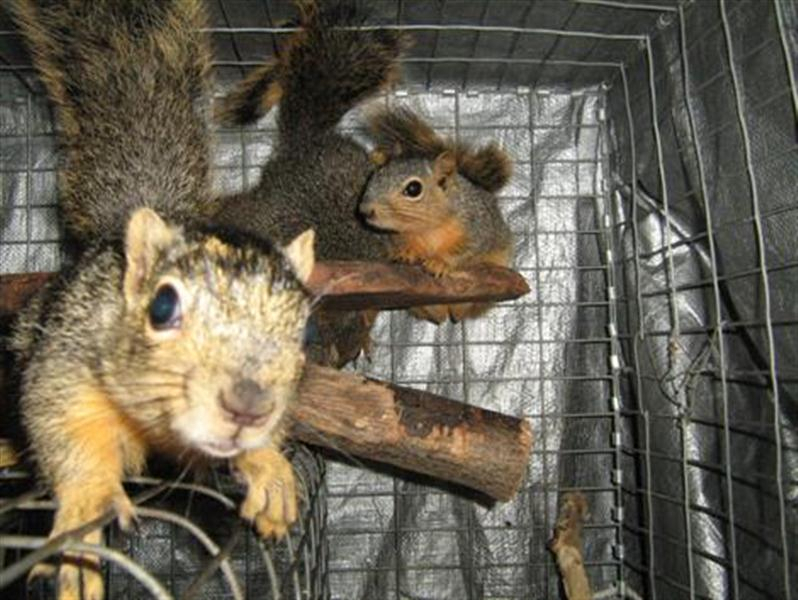 The newly released Fox Squirrels will call these boxes home while they learn their way around their new environment. 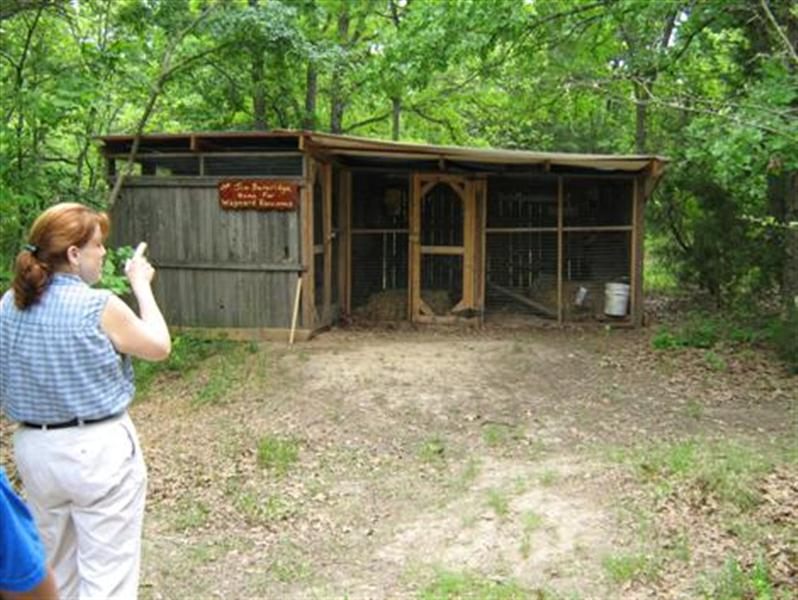 Looking for a suitable location to hang a squirrel box. before they would enter the box. 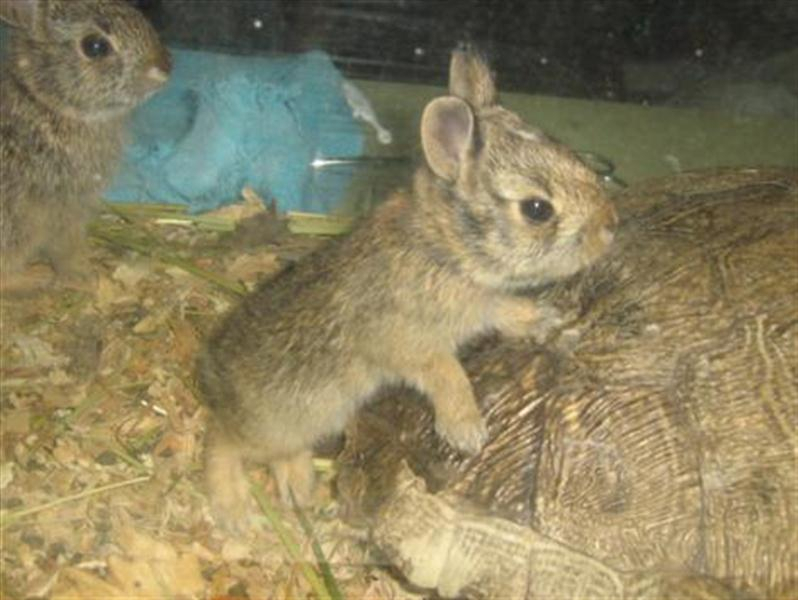 Baby Eastern Cottontails ready to be released. 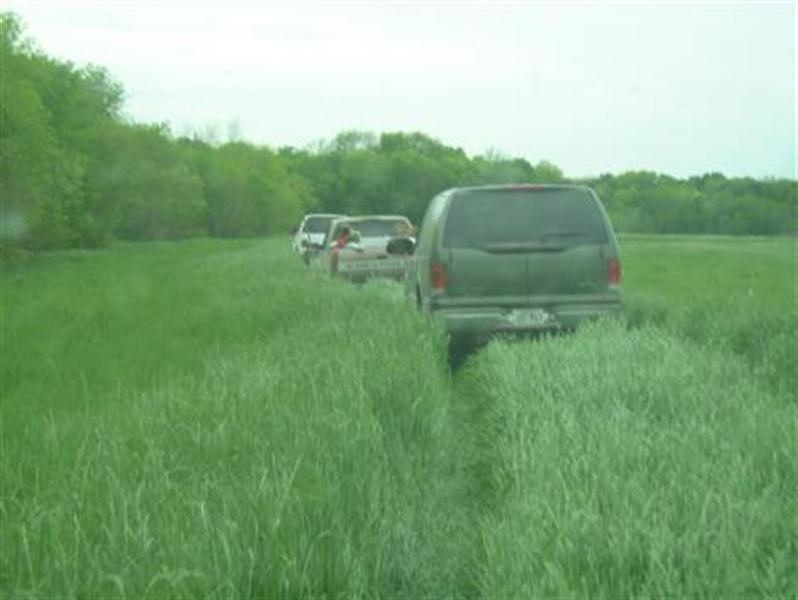 Driving through the tall grass on our way to release the Bobcats. 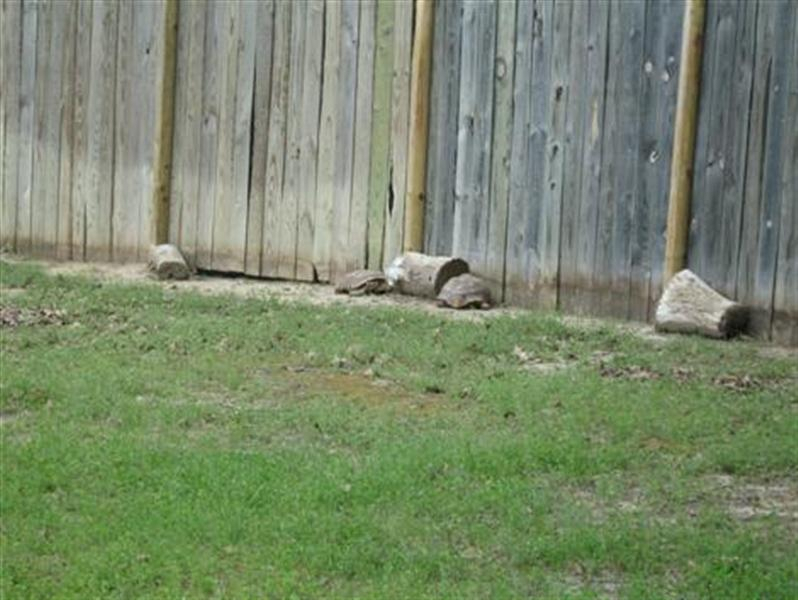 The location of the Bobcat release. Valeri preparing to release the Bobcats at the edge of the woods. 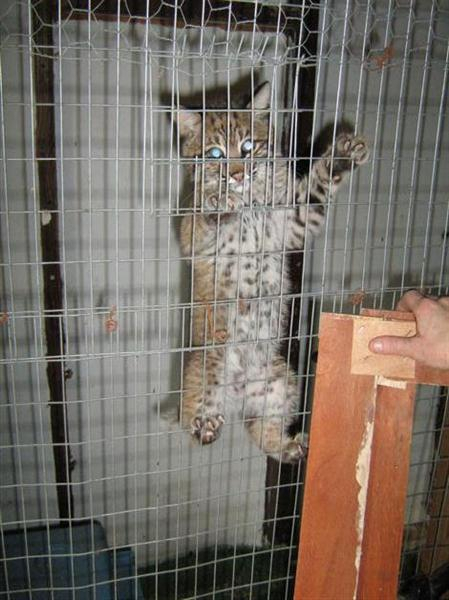 This Bobcat is ready to be free! 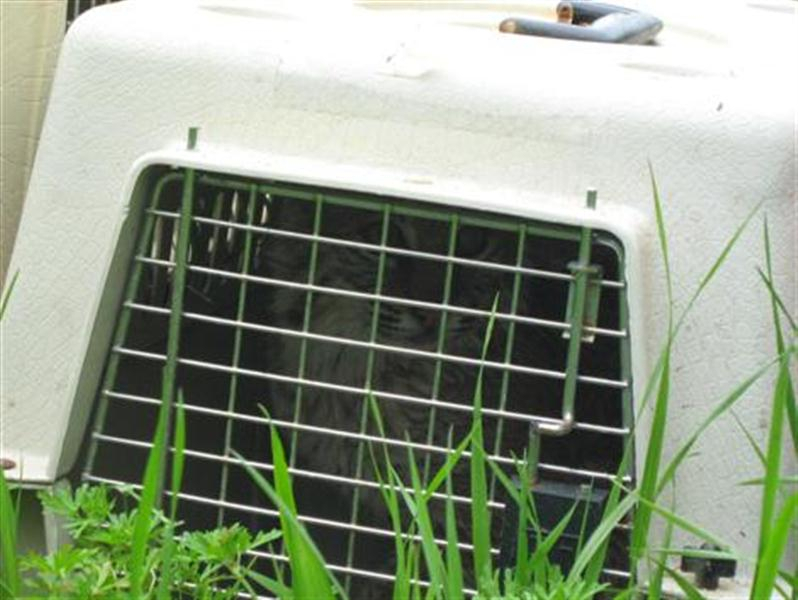 This Bobcat needed a little verbal reassurance before he was ready to leave the safety of his carrier. 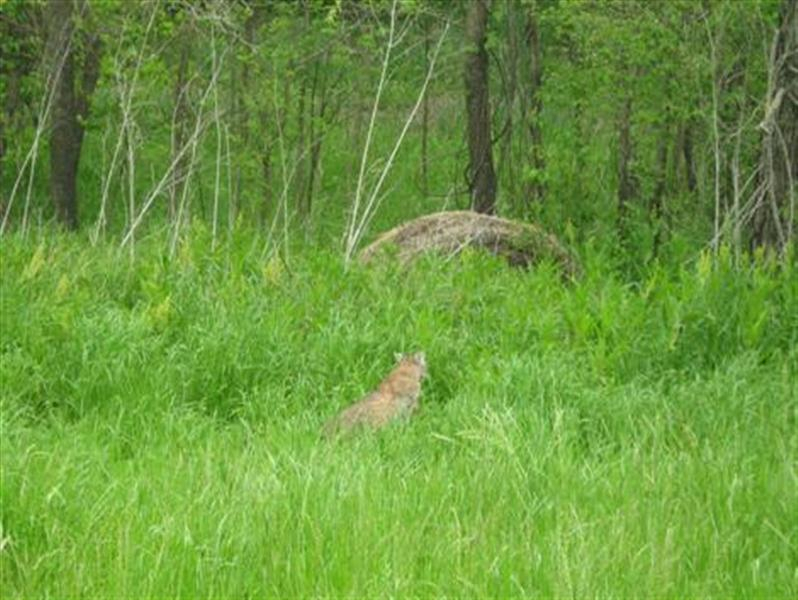 Once on his way this Bobcat headed straight for the woods. 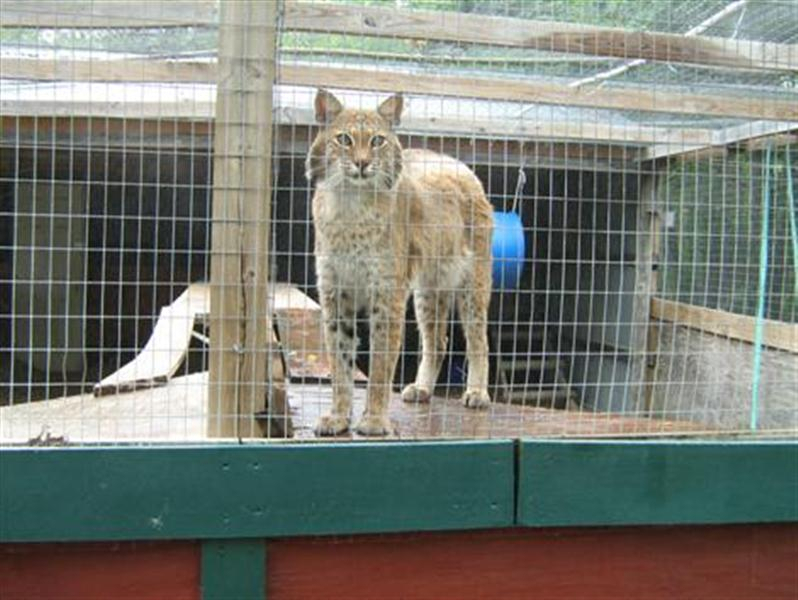 A couple of weeks later my daughter and I followed up with a visit to the Wildlife Center at Crosstimbers Ranch, and its sister organization, the National Bobcat Rescue and Research Foundation. 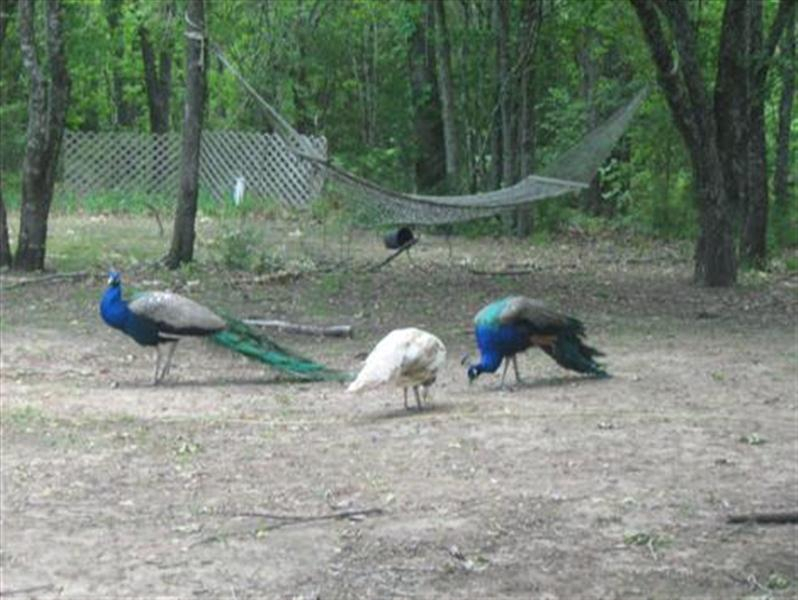 This beautiful location near lake Tawokoni, is the home of Valeri’s wildlife rehabilitation and education efforts. We enjoyed a wonderful afternoon as Valeri provided us with a guided tour of her facility and introduced us to the wide variety animals currently under her care. 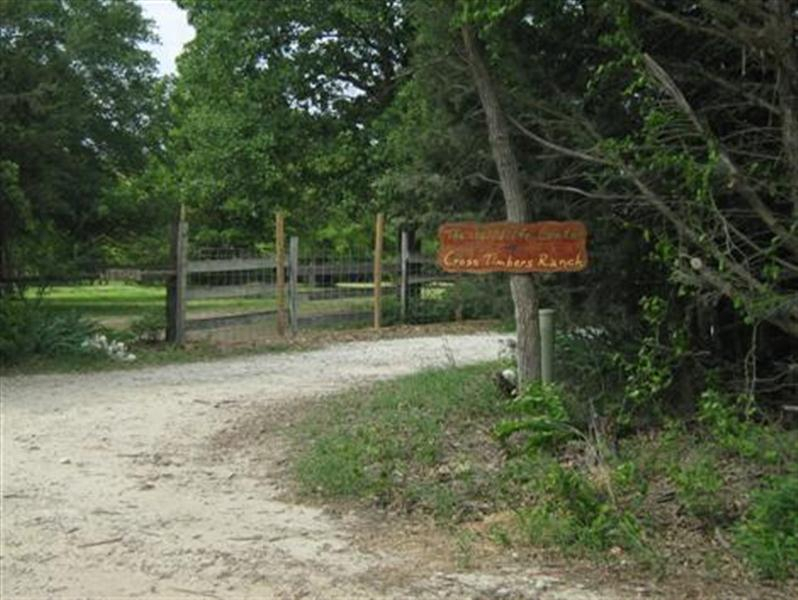 At the entrance to The Wildlife Center at Crosstimbers Ranch. Valeri coming out to greet us. 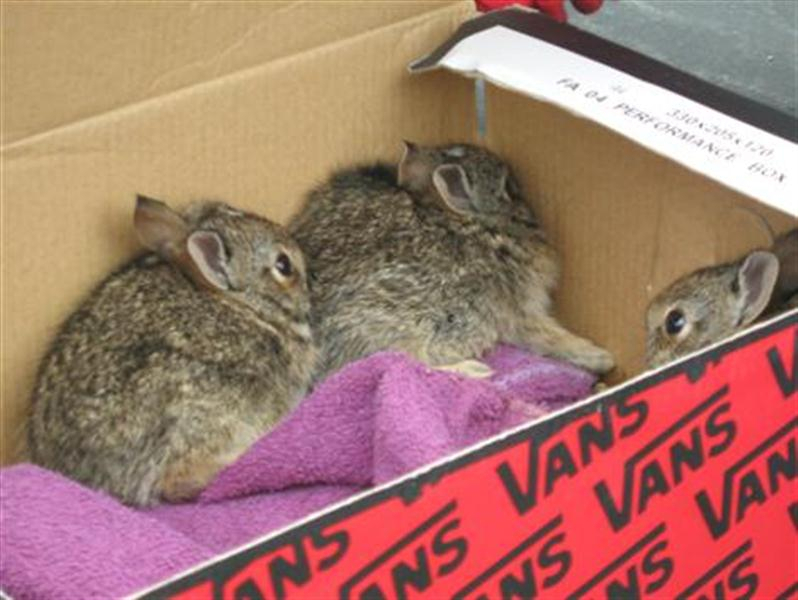 Early spring means lots of baby rabbits! Springtime is also baby opossum time! 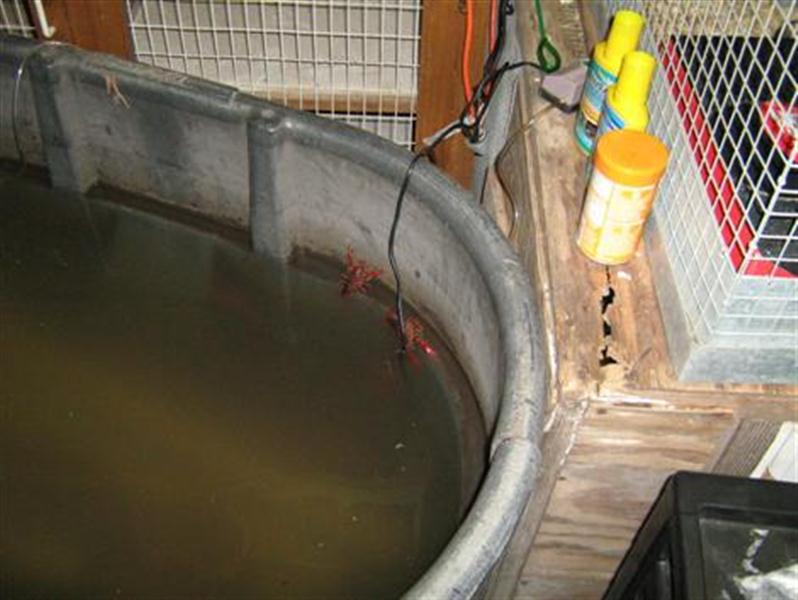 Valeri raises crayfish to supplement the diets of some of her animals. 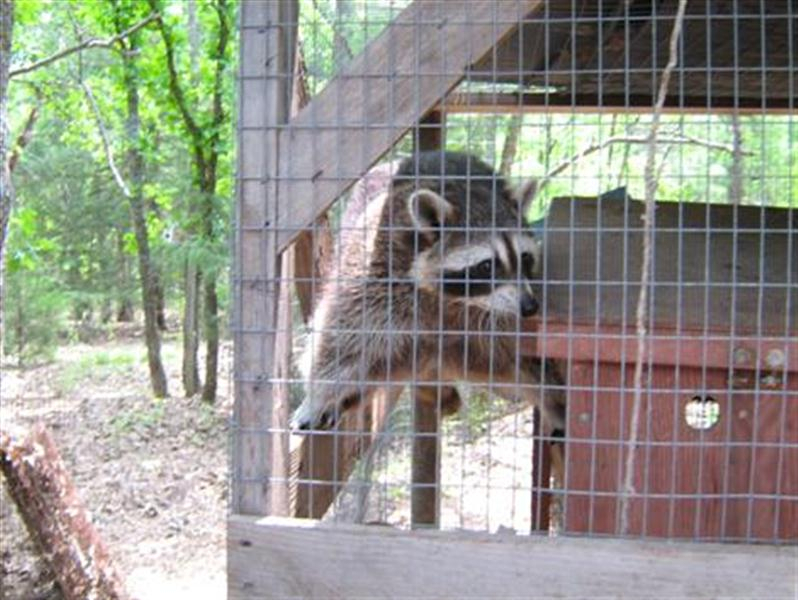 An adult Raccoon coming out to greet us. 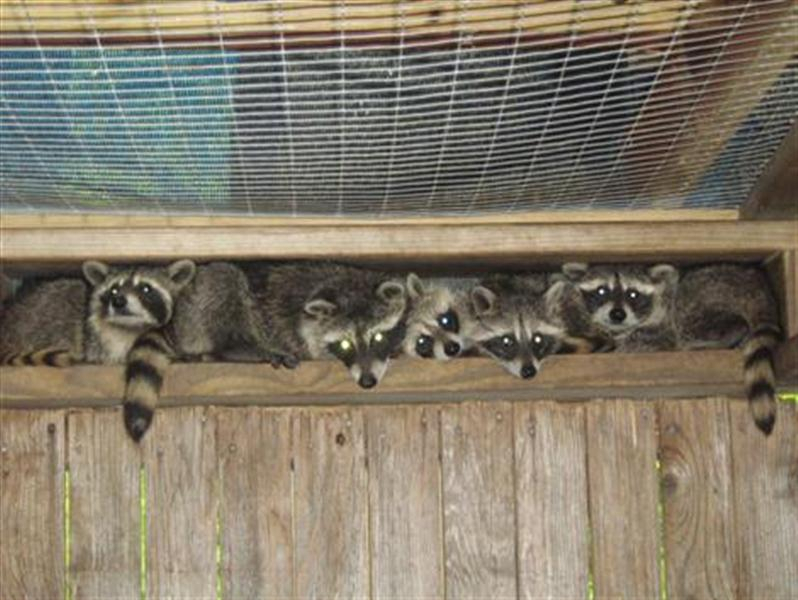 Juvenile Raccoons are every bit as charming as you would expect! 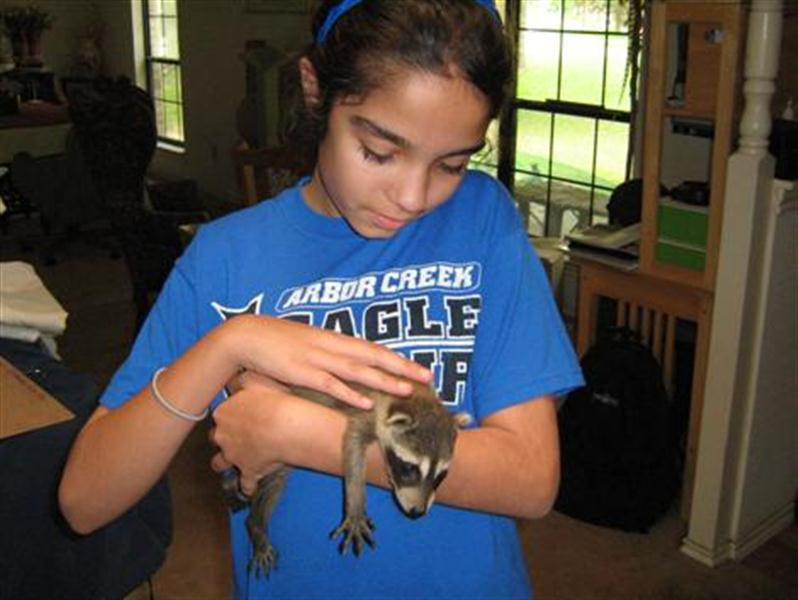 Valeri cares for Raccoons of all ages. 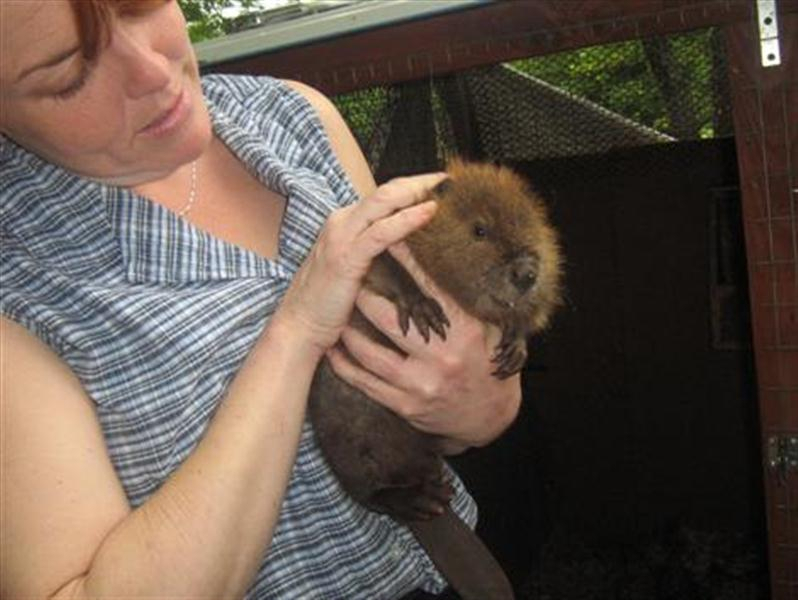 A disarmingly adorable juvenile Beaver. 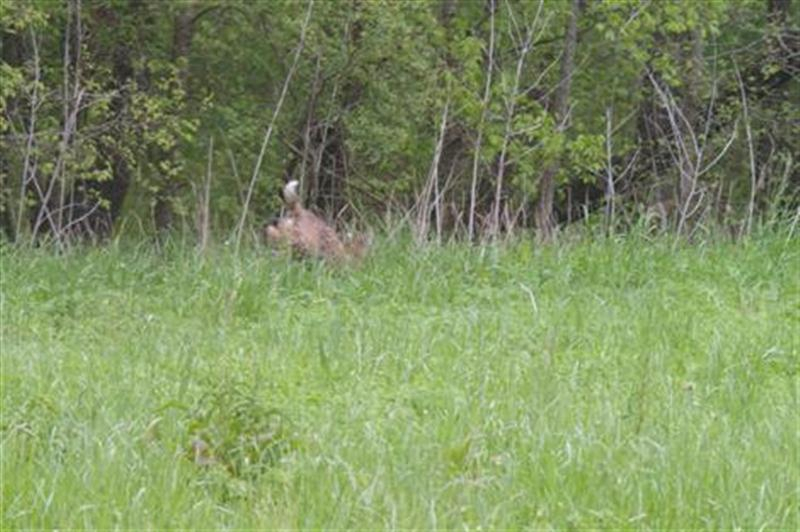 it clean by eating the deer’s leftovers. styled with a unique western theme. 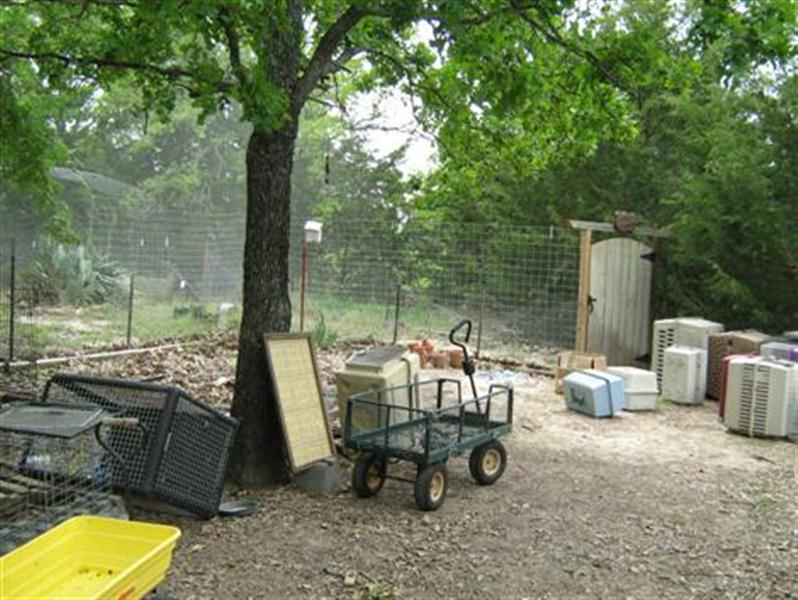 The garden areas and kennel cage storage. These little guys are clowns! 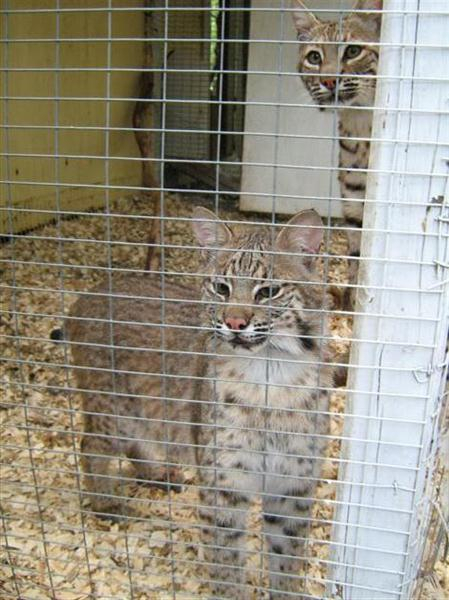 Many people are following the story of little Caro, the baby Bobcat. As you can see, he is doing just fine! These Bobcats were eager to see who their visitors were! 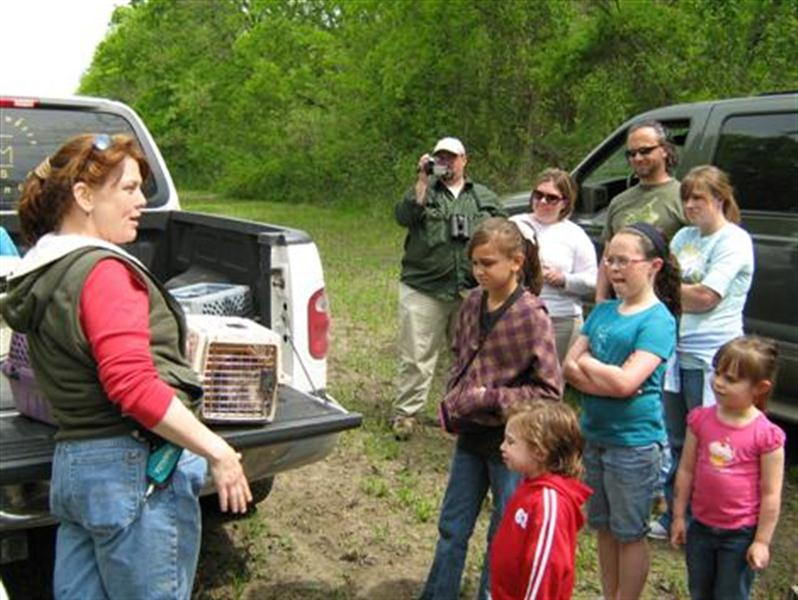 What wonderful experiences for your daughter – and you, of course! – to have. The bobcat is gorgeous. 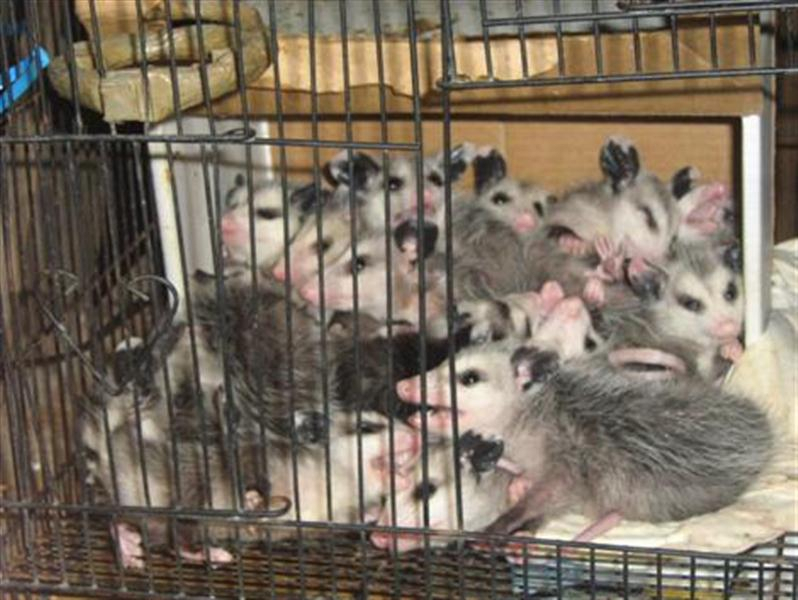 And that is quite a passle of opossums! One poor opossum recently found its way onto a subway car, and scared off the passengers AND the police who came to get it. I hear it was released in a park in the Bronx. 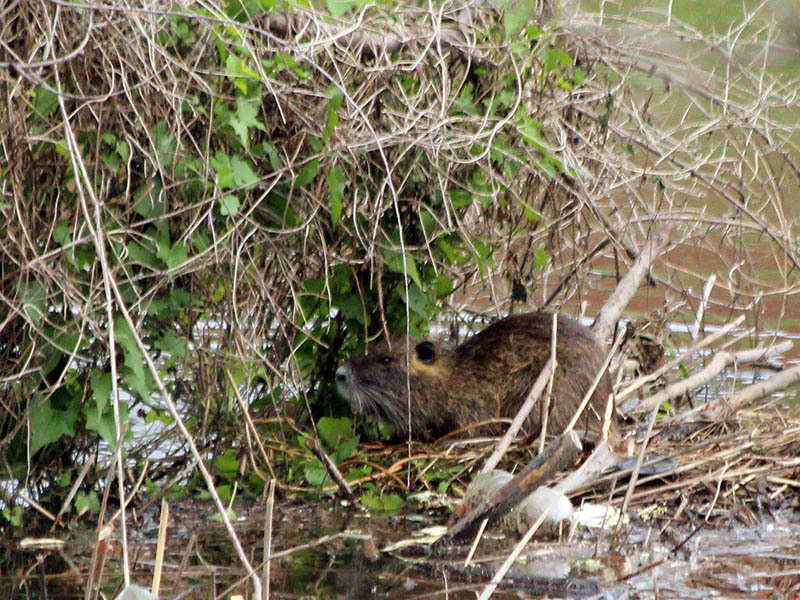 A lot of city hubbub over a little animal. The release was a special day, there is no doubt! One we will always remember. And, getting to visit with the Bobcats back at Valeri’s facility was quite remarkable as well. 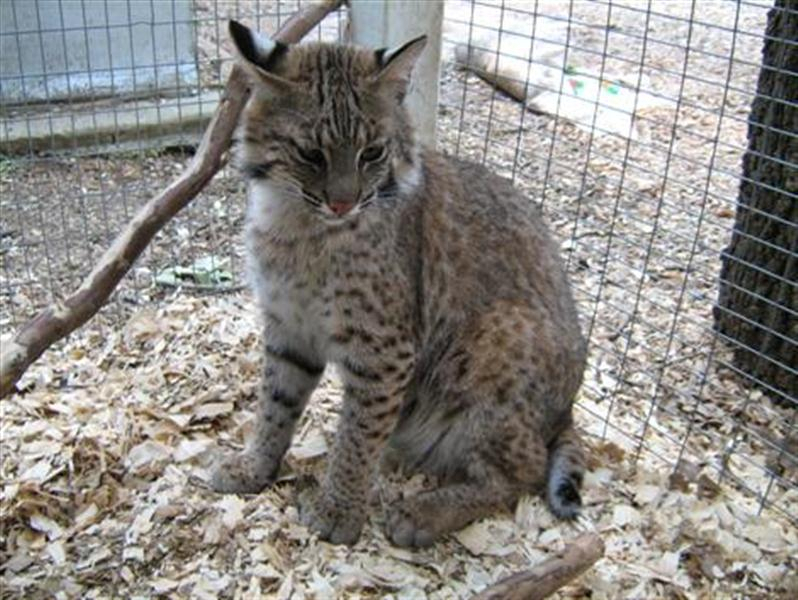 Bobcats are special animals. I was surprised by the things I learned about them that day. I saw an article about the subway Opossum! 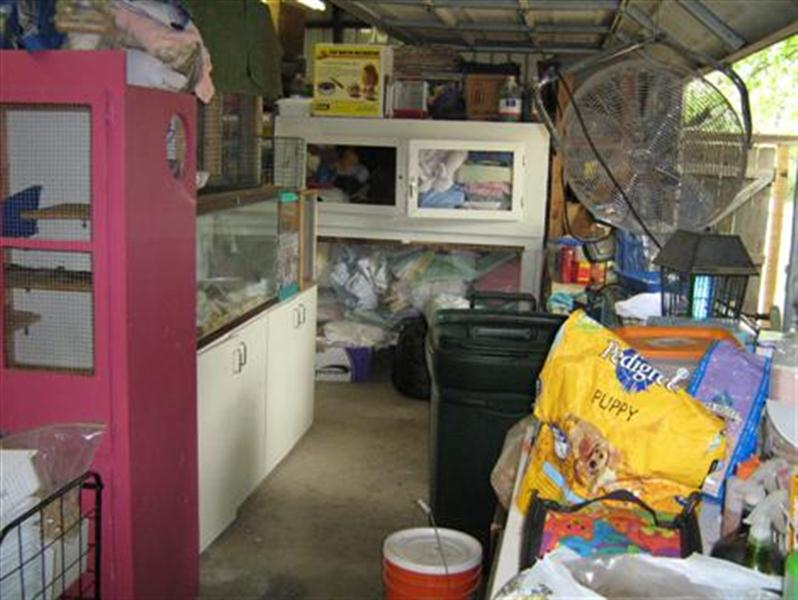 It was complete with a picture of the poor animal hunkered down under a train seat. Funny! These animals do get into mischief! I do mammel rehab have a juniv. Beaver need help she doesn’t seem ti eat as much as the first ine I did and eorried need advice please call me XXXXXXXXXX.